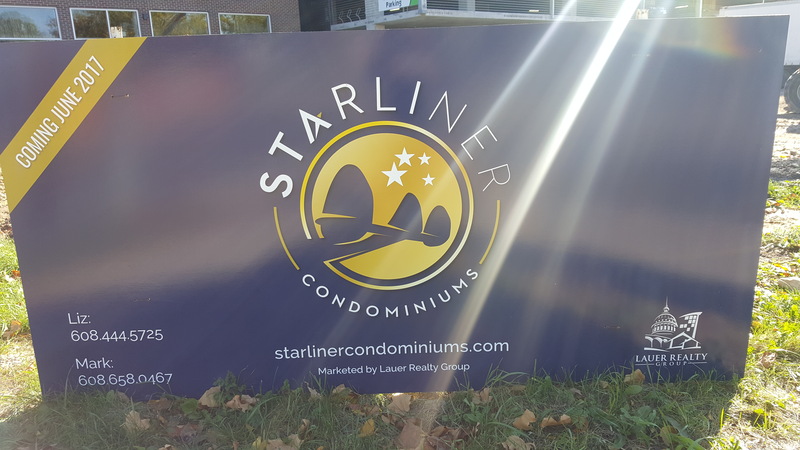 Welcome to the Starliner Condos! This is the newest downtown Madison condo development since 2006. While the landscape has certainly been changing in downtown Madison, nearly all the recent multi-family housing has been apartment rentals. 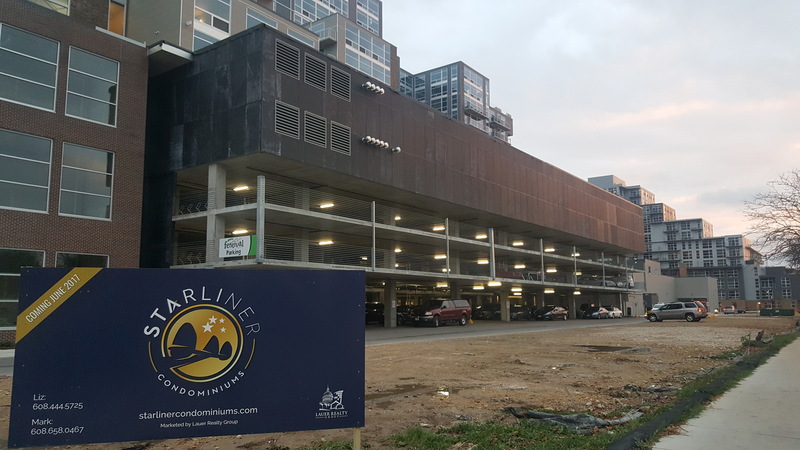 Now is your opportunity to OWN a brand new downtown condo at the Starliner condominiums. The Starliner is set along E Mifflin street with direct views of Reynolds park. 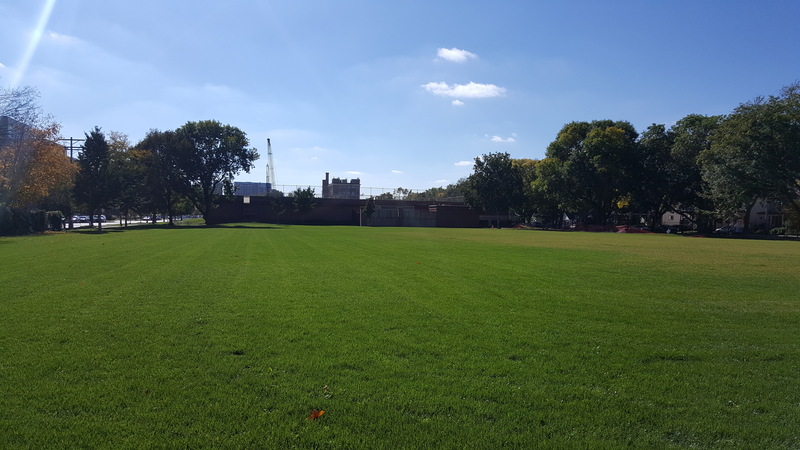 Breese Stevens field is across the street to the North East. And the back side of the development is along the Galaxie apartments and Festival Foods. The prime location in the Tenney-Lapham neighborhood of Madison is extending the culture of the downtown. The people who live here love an urban community close to a variety of restaurants, parks, and bike paths. Another unique feature of The Starliner is that many of the units are designed to be “work-live” units. For example, you could have your business on the first floor and then living quarters above. Available units are 1 or 2 bedrooms and designed with modern features and 1 or 2 bathrooms. One unit even features a passive home design for exceptionally energy efficient living. There are a total of 43 units planned between two buildings. 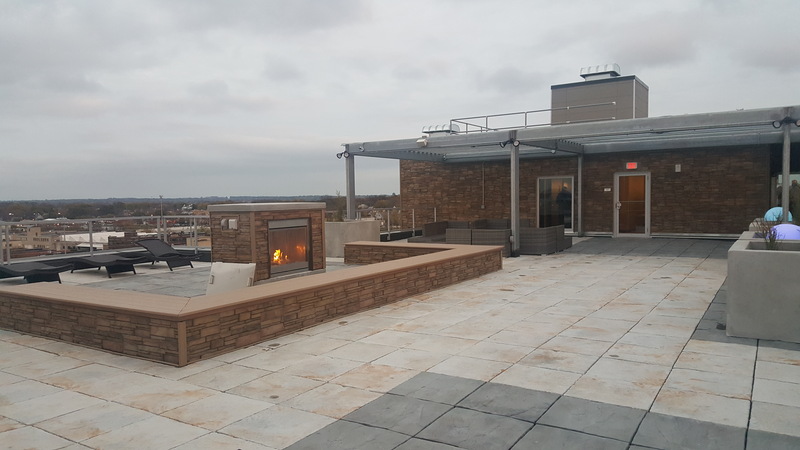 Another great benefit of the Starliner is having access to a rooftop community room at the Galaxie apartments and a giant outdoor patio with great views of Madison. 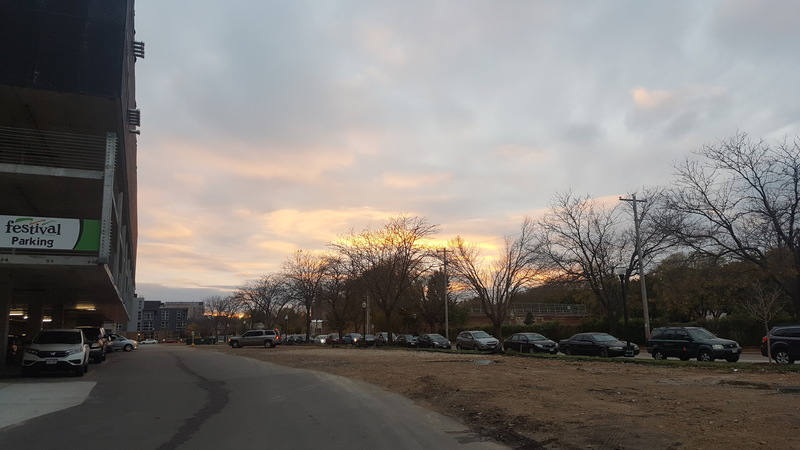 Lot’s of cool things are happening in this area of the Tenney Lapham Neighborhood. One of the first new re-developments in this area was the Constellation apartments. At the base of that is Cargo coffee shop, the Star Bar, and other growing businesses. Next door is Festival Foods which offers a ton of great options, including free day care for families while you shop. The neighborhood is a mix of older homes built in the early 1900’s, some newer condominiums/apartments built within the last 20 years, and commercial properties. E Washington Ave is nearby and leads right to the Capitol. This area truly has an urban feel and a cool vibe for those that want something very walkable and bikeable in central Madison. Reynolds park is a great place for Frisbee or just relaxing with a view of the Capitol in the background. Within a few more blocks you have Willy (Williamson) Street, or other great shops and restaurants along Johnson Street. Other’s might enjoy going for a walk over to James Madison park to watch the sunsets over Lake Mendota. Regardless, this area has a lot to offer in a very short distance. These are probably not ideal living quarters for families with a lot of kids. However, if you do have kids they would go to Lapham/Marquette elementary, O’keefe Middle School, and East Madison High School. Want more information about The Starliner? Contact us today or check out the properties below.